This historical sailors’ bar is considered as the most famous in the world. Founded in 1859 by Ernesto Lourenço Azvedo, Peter’s Bar is currently a museum too, and still one of the preferred spots of sailors and sailing boat enthusiasts of the Atlantic. 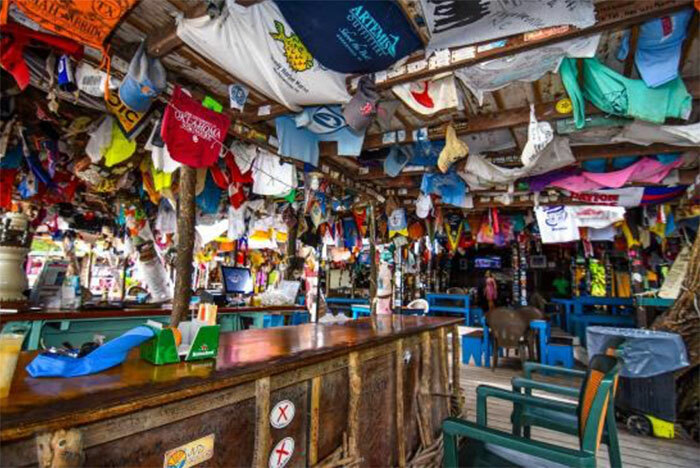 The most famous sailors’ bar of the stunning British Virgin Islands, Foxy’s is a must-go-to. With a beautiful beach just in front of it, this staple bar offers locally sourced food and the best alcoholic drinks of the island, from craft beer to rum. 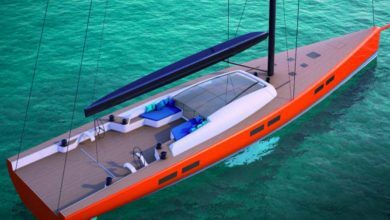 An unexpected sailors’ stop in St Barthelemy, Le Select offers the best cheeseburgers and drinks on the island and it is adored by locals. 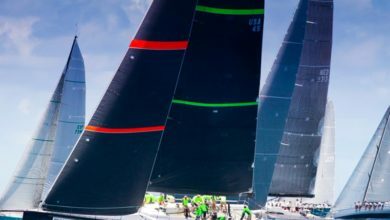 Both a beloved sailors’ bar and New England’s number one party spot, IYAC (International Yacht and Athletic Club) offers exclusive memberships and unforgettable events. 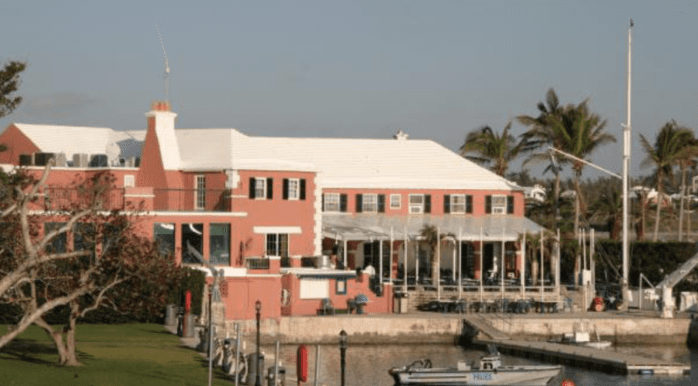 A private Yacht Club, but still open to the public, the Royal Bermuda Yacht club is both luxurious and has stunning harbour views, as well as an amazing bar and restaurant loved by sailors. 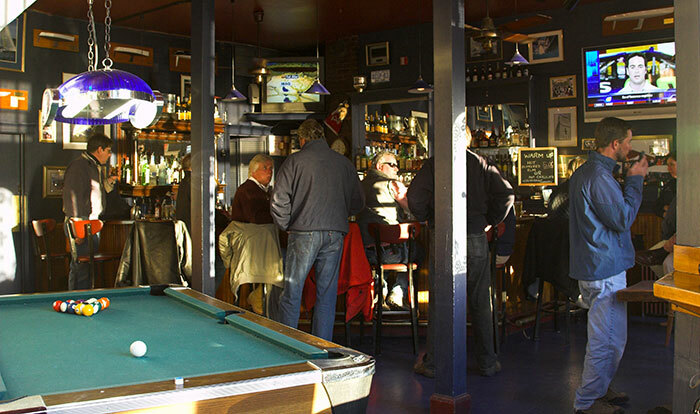 A Californian gem, Sam’s Anchor Café is full of history and legends that is definitely worth asking the bartenders. 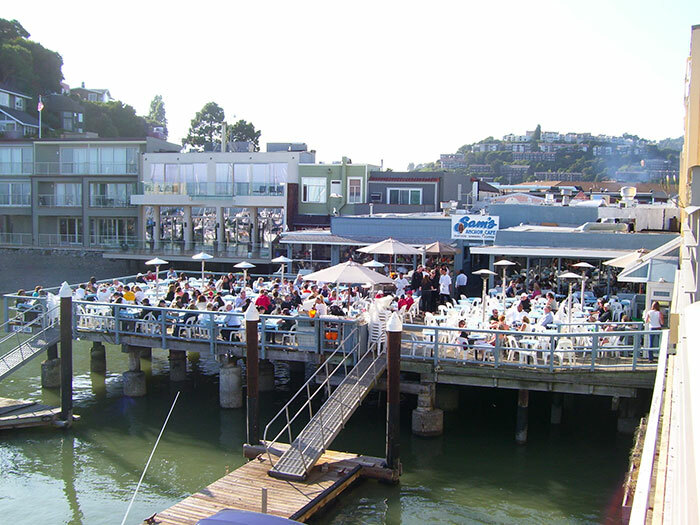 The magical atmosphere and amazing drinks make this place one of the best sailors’ cafés in California. 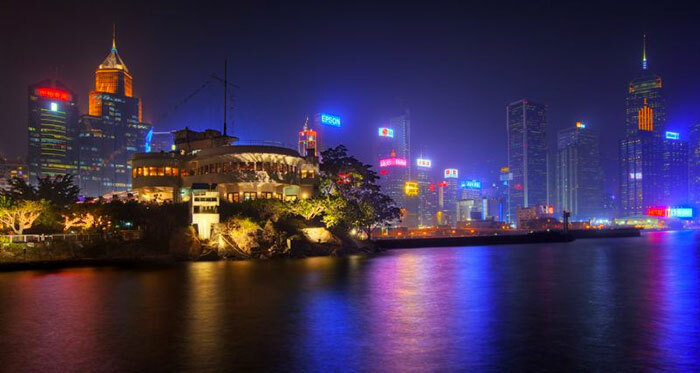 This yacht club is one of the oldest in Hong Kong and it has about 170 years of history in competitive sailing. 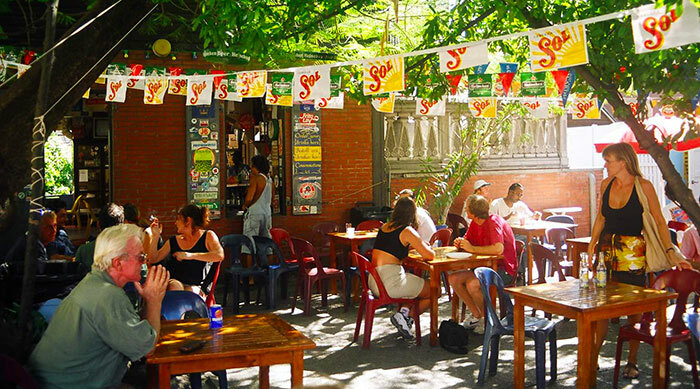 It is much more than a bar, it offers courses and many amazing excursions. 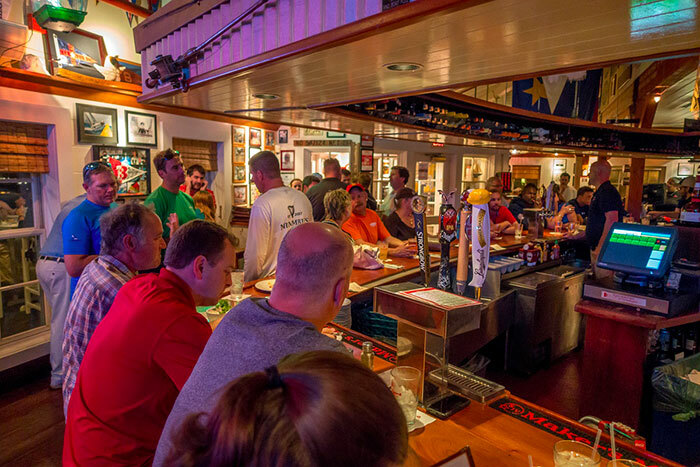 A must-go-to in Maryland, this bar and restaurants is one of the most authentic ones in the world and a perfect spot to get to know some expert and enthusiastic sailors from the Chesapeake Bay. You will not find any tourists here. 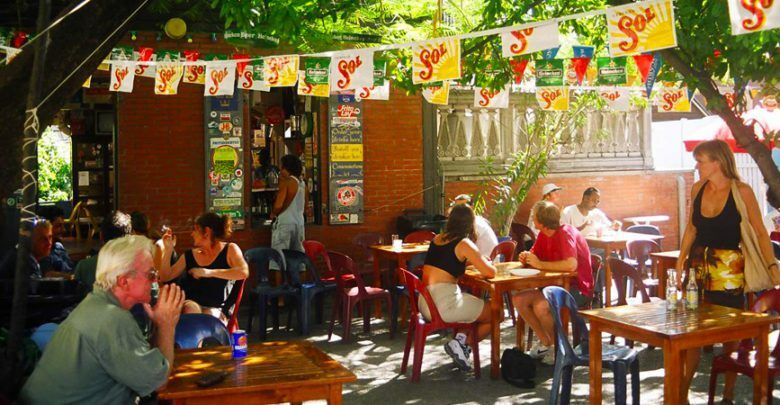 This bar is not only a sailors’ favourite and meeting spot, but it is also loved by locals. 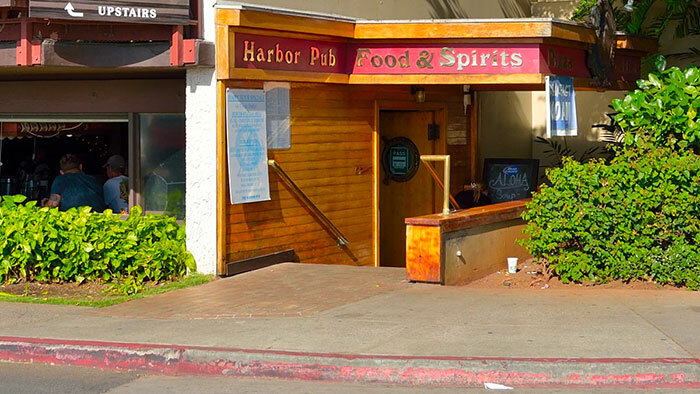 Enjoy one of their amazing pizzas and nachos with an unforgettable view of the sea and the Honolulu Marina. 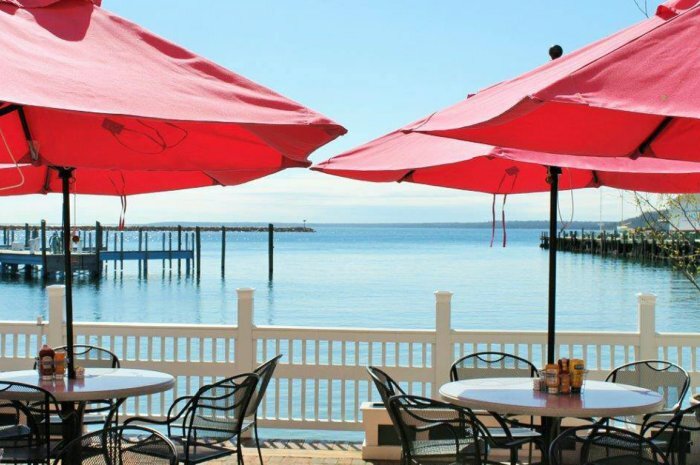 With a private dock and excellent entertainment, Pink Pony Bar is the liveliest spot of Mackinac Island. 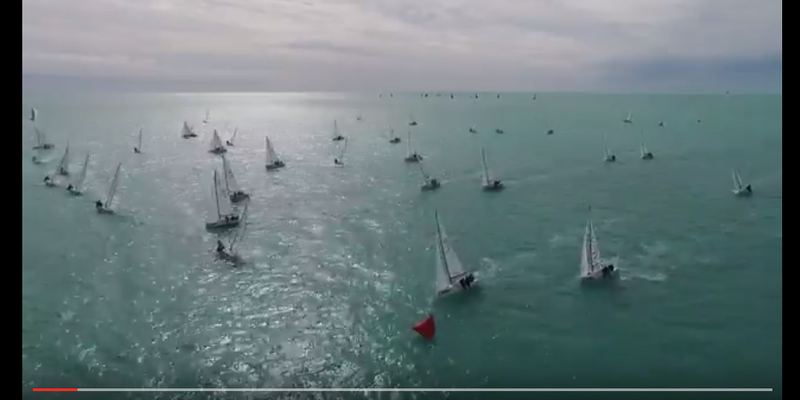 Professional sailing competitors love its tasty dishes and traditional drinks.